Based on an original new story by J.K. Rowling, Jack Thorne and John Tiffany, a new play by Jack Thorne, Harry Potter and the Cursed Child is the eighth story in the Harry Potter series and the first official Harry Potter story to be presented on stage. The play will receive its world premiere in London’s West End on 30th July 2016. Wow. How great was it to return to Hogwarts with another new adventure? My overall thoughts on The Cursed Child – great – and would absolutely love to see it on stage if I ever get to London again. My aim is not to include any spoilers in this review, so here goes. It’s widely known that The Cursed Child is the product of J.K.’s world and that it isn’t a book completely penned by her as such, but a script for the London play. So, the first thing you need to do is keep that mindset … it’s full of dialogue that reads differently from a book but draws on the reader’s own knowledge of the HP world for atmosphere and detail. The focus of the story is on Harry’s son, Albus, and Malfoy’s son, Scorpius. Who would have thought I would find any son of Draco Malfoy likable? But they’re not the total focus … fans are rewarded with the return of all of their favourites, in one way or another. We’ve all wondered what happened to Harry and Co after that last scene at Kings Cross in Deathly Halllows. Well this amazing story shows us what was, and what may have been. It’s a great way of exploring how things in the past can impact the future, and of all the different possibilities, which I know have been thrown around by fans since HP7. IMO I think that this one sits with true fans, in that the storyline pays tribute to many of the great things that we’ve read in the other books over the years. It’s like we are returning to events and scenes, but with a slightly different perspective. We all have our own imagined visions of what happened in books 1-7, and of course, we’ve seen the movies that give us a great visual reference to look back on. I’m not sure that readers who haven’t read HP or at least seen the movies (Are there any muggles like that?) would be able to translate the script into their imagination without prior knowledge of the settings and events it refers to. Other reviews that I have read for HP8 have been mixed, but that’s natural given that this series means so much to so many people. I had been looking forward to this book since I first heard it was coming, and now that I’ve read it, I have a tinge of sadness that it really is the last of the HP tales. They say …. all good things must come to an end … but … at least we have Fantastic Beasts and Where to Find Them on the horizon to look forward to. 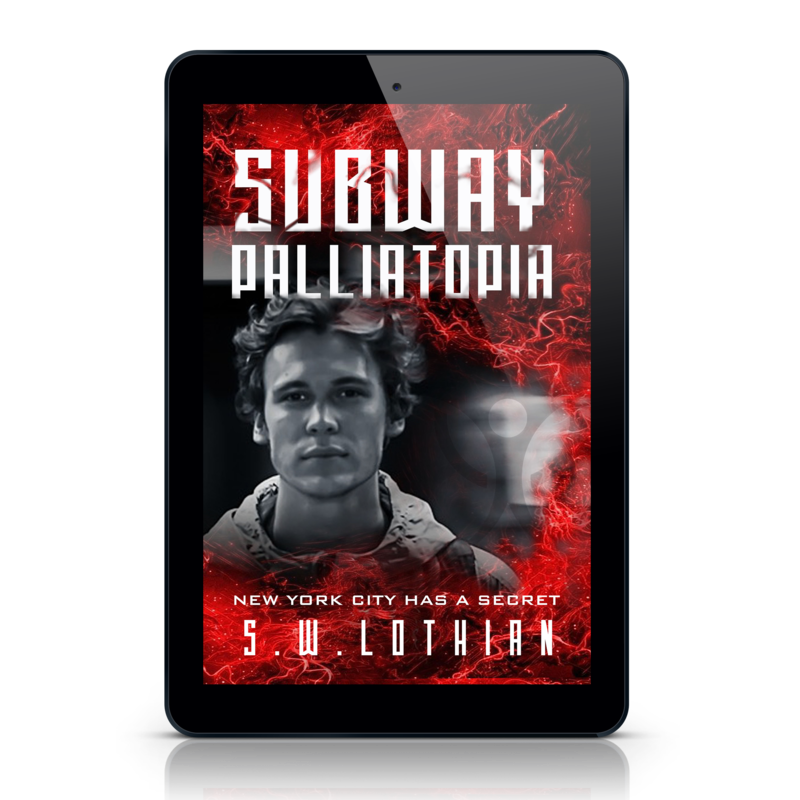 If you would like to put your name forward as a Beta reader or an ARC Reviewer for Subway | Palliatopia please mention it in a comment below or get in touch via the Contact Me page. I’ve read some scathing reviews of this new work so It’s nice to see your more balanced thoughts. I really enjoyed it. Reading it made me revisit what I’d seen, so that’s why I think you need to have read the books or seen the movies. It was great to return to Hogwarts. I knew (and it’s been no secret to the world) ahead of time that it was a script. It’s a totally new way of reading for most people, so it’s out of their comfort zone. I’m open-minded. What people get from a book is quite different from reader to reader. 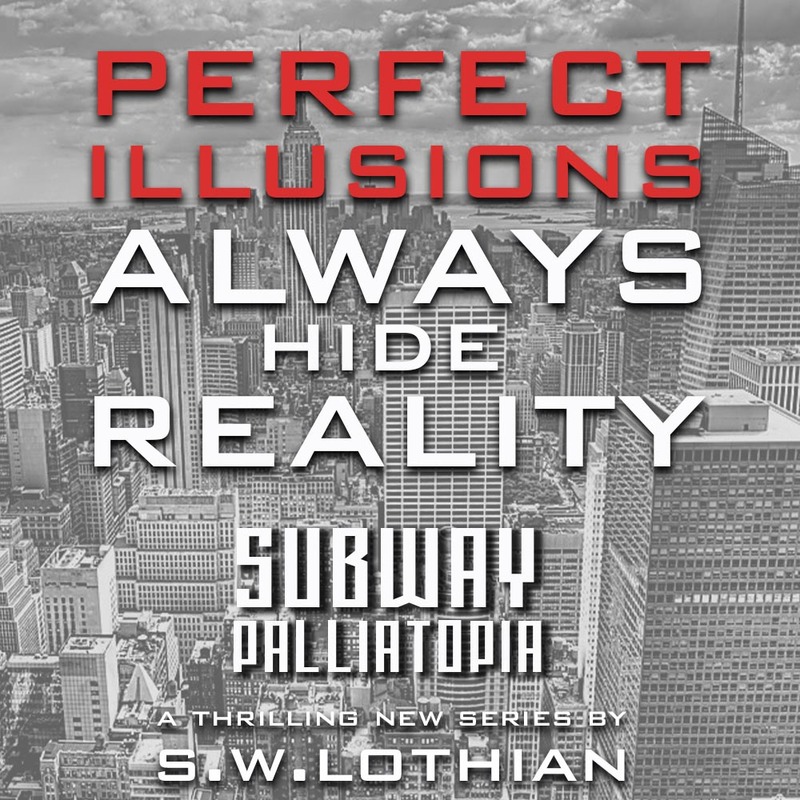 They each have different expectations, and sometimes those expectations can be impossible to meet. Particularly with something so popular and entrenched into people’s memories of growing up. I’m never one to criticise when I review, it’s not my place to pick fault or dwell on things I may have done differently. Negatives for me could be positives for others, and vice versa. For some people it’s much easier to find fault in things when someone else is taking the rap. That’s not my approach. Opinions are exactly that. I’ve seen 0 stars for the original Harry Potter books. The bottom line is you can’t please everyone. I know how hard it is to write so it’s best to dwell on the positive coming out a particular story. Thank you for your positives!